Have you heard Christina Perri’s contribution to Breaking Dawn’s official soundtrack? Thought it would be a nice song for an on-site video! Promising a thousand years together sounds just perfectly sweet! 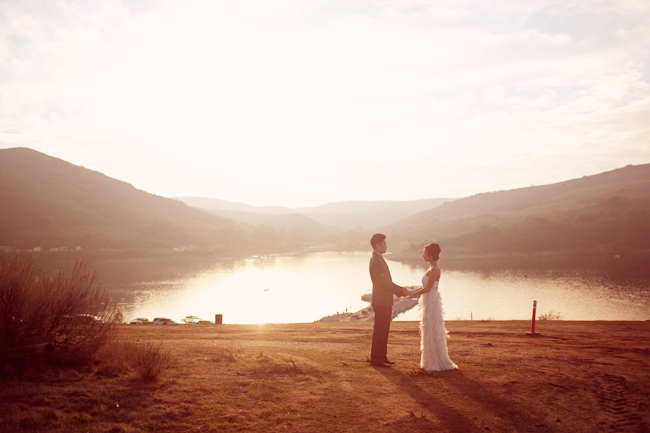 Don’t forget to come back this week for a feature on a prenuptial shoot inspired by the movie!